316L - American Cooking Equipment, Inc.
316L Six Burner Built stand alone Grill is simply the Worlds Best 316L Mobile Stainless Steel Grill. 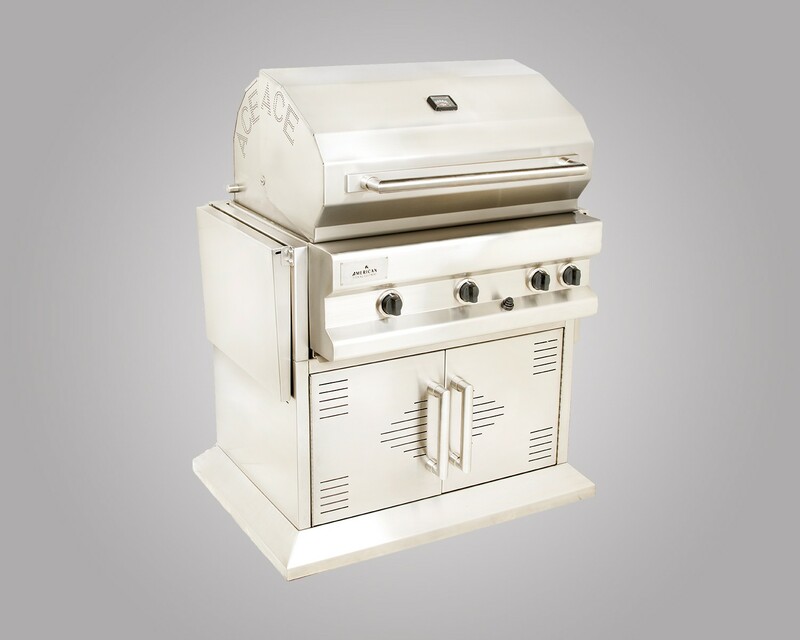 ALL of the crucial aspects of a grill are built with 316L Stainless Steel - Low Carbon Stainless Steel for greater resistance to weather and heat. Perfect for your beachside home or your mountain cabin. 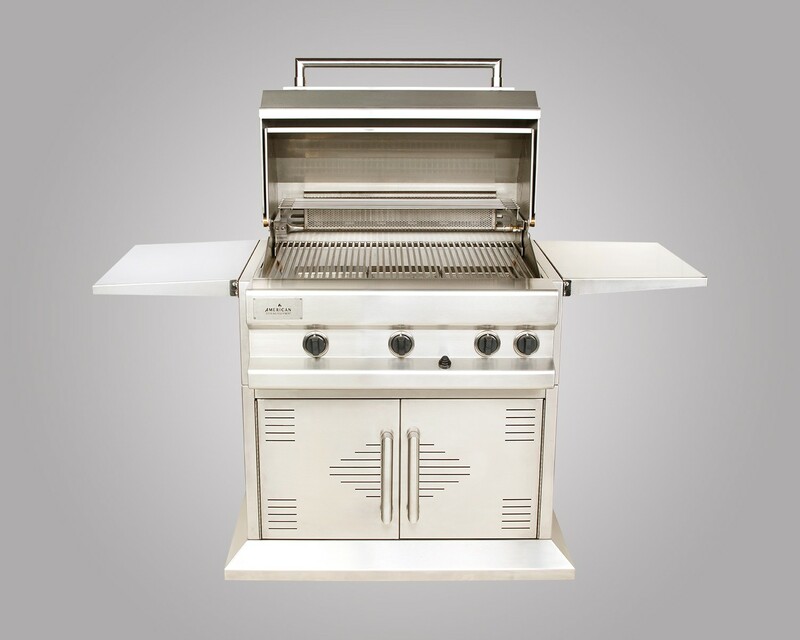 Everything you want in an outdoor grill that is built to last for years to come! 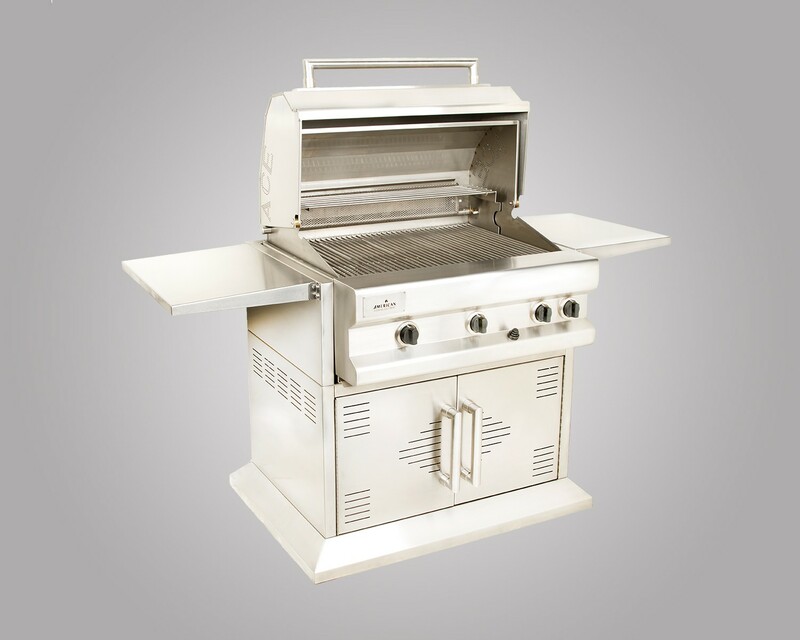 Large enough to meet entertaining needs and small enough to cook a variety of foods for the family. 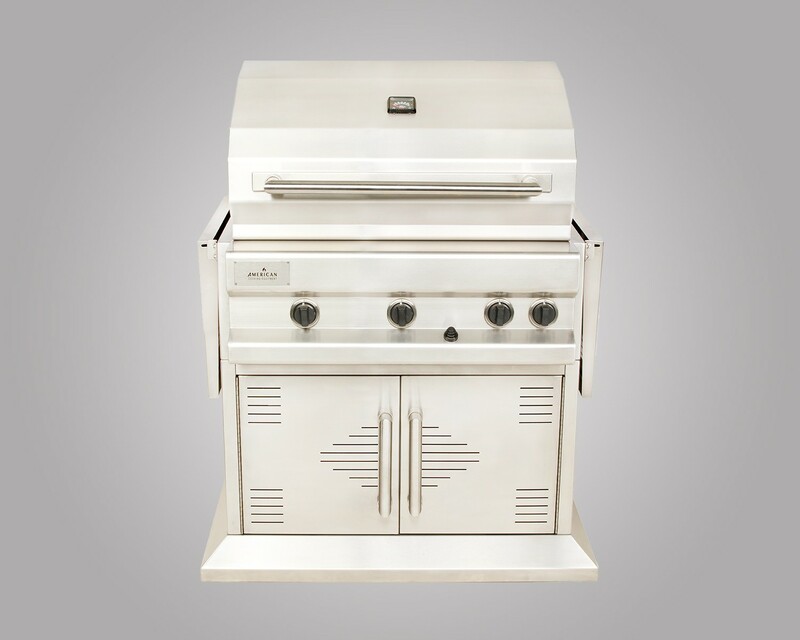 This unit is ready to be placed in an American Cooking Equipment Outdoor Kitchen Module ( 60001) or built in to a custom island ( See 7313604-NG) for a unit with a cart. Natural Gas is convenient for never running out of gas. Must have Natural Gas connection.